My husband and I lived in East Timor. I worked as a midwife and he did community development work. It wasn’t without its challenges, immersing ourselves in another culture however I LOVED it. We lived in a tiny palm hut, our water came from the well next door. We had no electricity and were the only white people in the village with only one local who was able to speak english, needless to say we adored ‘Jorge’!. The Timorese taught me so very much. Firstly, the role of forgiveness and the beautiful faith that they have in God believing in miracles, unlike us (ie westerners with our technology and science), they have nothing else to place their faith in. Secondly they reinforced what my parents have instilled in me and that is the importance of family. I am blessed to have a truely beautiful and close family here in Australia whom I love to bits however the Timorese taught me a different way. The whole time we were there we only ever heard one baby cry. If mothers weren’t breastfeeding they were wearing their babies, Fathers wore their babies, co-sleeping is the norm, to put a baby anywhere else is unthinkable. Grandparents lived next door, Aunties shared the breastfeeding, extended family co-existed as one. I certainly saw the beautiful quote ‘It takes a village to raise a child’ in action. Alot of my personal mothering was taught to me by my own special Mum but the Timorese have played their role too. Afterall our first little munchkin was conceived over there. 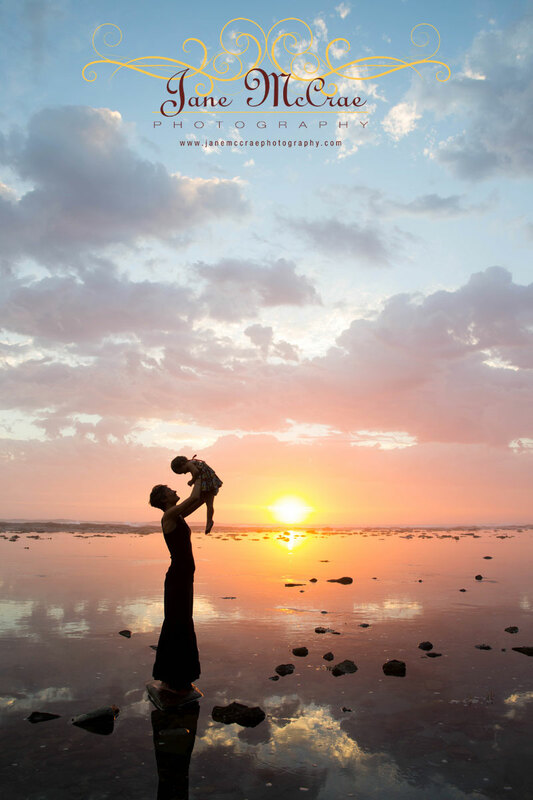 My shoot with Estelle and Natalia brought back so many beautiful memories of Timor for me. 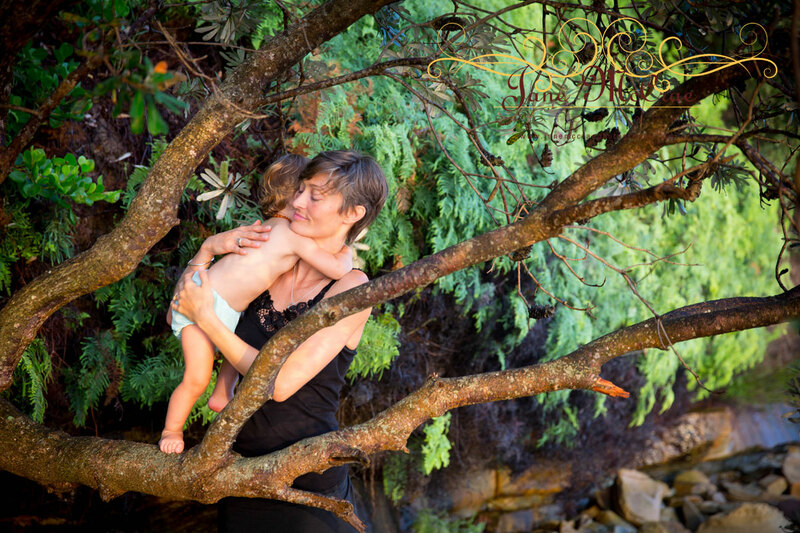 Estelle is such a content little soul who gets ‘worn’ everywhere, whom breastfeeds whenever she feels she wants to and is completely and wholely loved. Natalia is exceptionally well traveled with a rich Aboriginal heritage. I can see those qualities shining through her mothering as she pours her whole being into raising her precious daughter. 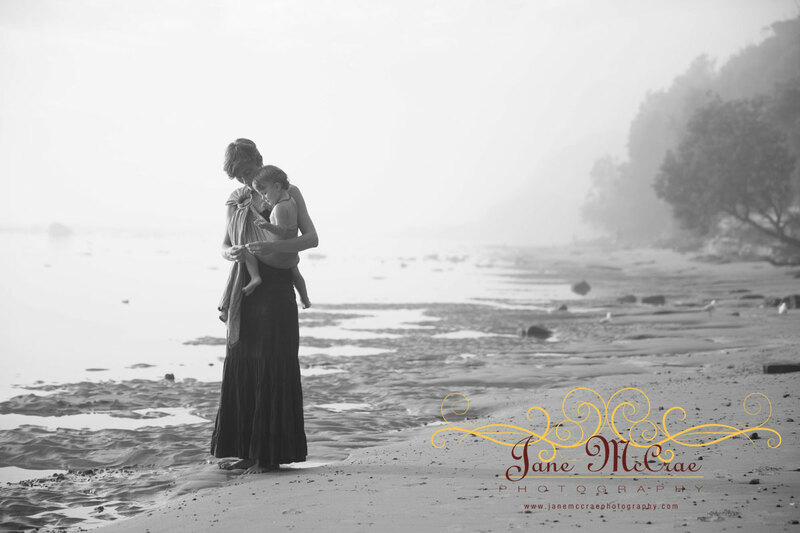 The purpose of my Close to Mama’s Heart shoot is just that, to capture and celebrate the close bond that ties mother and child through the breastfeeding/baby wearing years.Those years pass in the blink of an eye and it is an honour to be able to preserve those beautiful moments for eternity. I think the images from this shoot, capture that so perfectly. 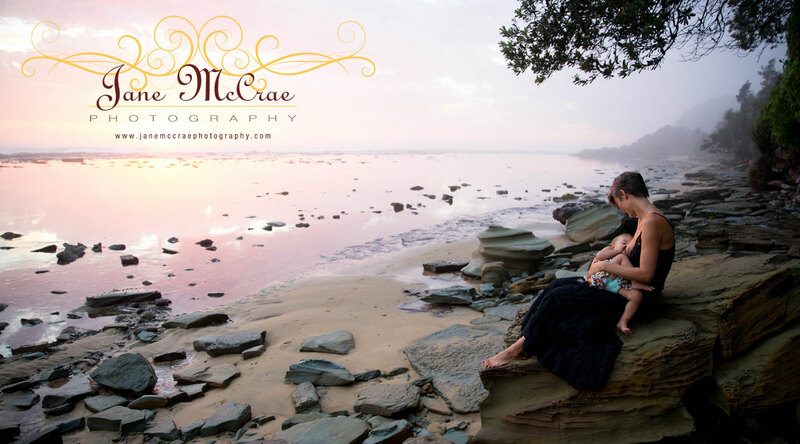 Posted in Uncategorized and tagged with Birth Photography, Breast feeding photography, central coast photography, newcaslte photography, Pregnancy Photography, sydney photography. RSS 2.0 feed.